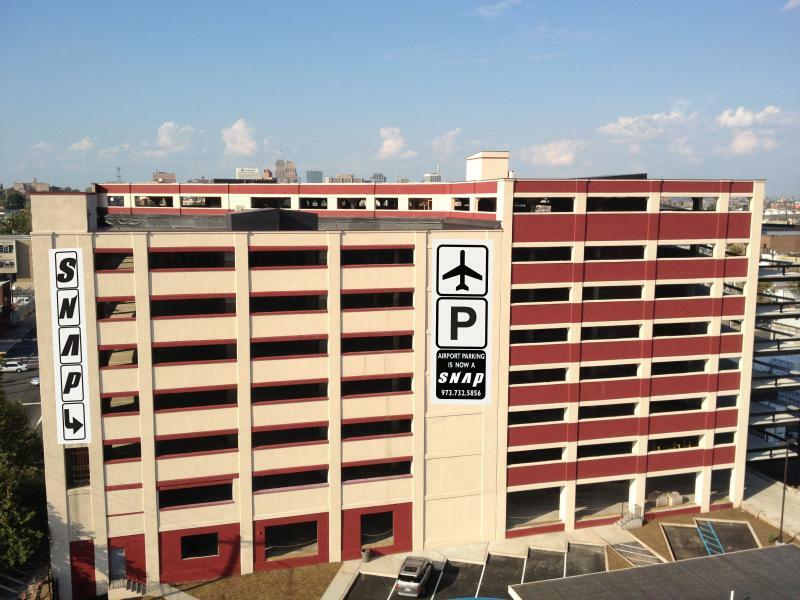 Easy, Affordable Airport Parking Itâ€™s no secret that travel can be stressful. The packing, the mad rush to the airport, the long security linesâ€”at least one thing should be easy. Secure Newark Airport Parking (SNAP) is your solution for stress-free long term parking at Newark Airport. Itâ€™s value-driven and convenient, and travelers can be rest assured that their vehicle is safe no matter how long the trip. Cheap Newark Airport parking is possible when you choose SNAP. With fast, friendly and regular Newark Airport shuttle service, weâ€™ll get you to the terminal as quickly as possible. Thereâ€™s no searching for a spot, trying to squeeze in between oversized vehicles or hoping your car is safe and sound when you return. Large SUVs and other over-sized vehicles will be subject to a $19.99 daily rate. The Balance of charges will be collected by the SNAP Cashier at the end of stay. Vehicles that are subject to this rate include but are not limited to: Cadillac Escalade, Chevrolet Avalanche, Silverado, Suburban, Tahoe, Cargo Van, Dodge Ram Series, Ford Expedition, Excursion, F-Series, Transit, Super Duty, E Series Vans, GMC Yukon, Honda Ridgeline, Lincoln Navigator, Mercedes Sprinter, Toyota Tundra, GM Hummer. Moreover, vehicles with a trailer hitch attachment will be subject to this rate.